Aura, a swanky concept by Il Lido group, a renowned F&B group focused on delivering quality dining experience. 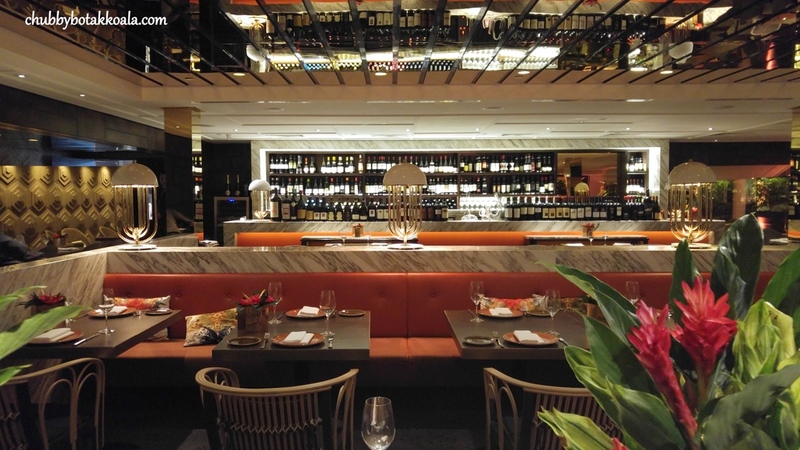 Located in the newly minted National Gallery Singapore, Aura occupied 2 two storey. The 5th floor focus on delivering Italian contemporary dining experience, while the 6th floor will be Sky Lounge, a place where you can chill out with the view of Singapore landmark. 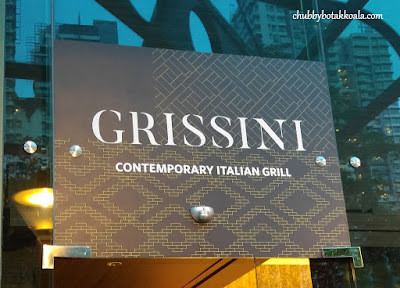 This time around we visited the Italian contemporary dining. The décor of the restaurant is classy and elegant. Once you entered the restaurant you can see the combination of dark wood tables with orange leather chairs, and the bar in the background with extensive bottle of wines range on display. Marble are used as divider in some part of the seating area. Kwan Inn Vegetarian, a renowned brand name in Singapore vegetarian food scene. Originally started in 1990 in Geylang East by Madam Choo Hong Eng (“the Jackpot Auntie”) whom are well known for her boundless charity contribution to the society. By December 2015, the Kwan Inn Vegetarian food has grown into 6 stalls and 1 restaurant. The restaurant is set up to promote a more innovative and extensive vegetarian cuisine to the market. In June 2016, Kwan Inn Vegetarian and Jus Delish Group enter into a collaboration to further promote the vegetarian lifestyle and cuisine in Singapore. Moving forward, Jus Delish Group will be the managing partner of this collaboration while Madam Kwan will continue to impart her skills in the kitchen, chief quality controller as well as the brand ambassador.